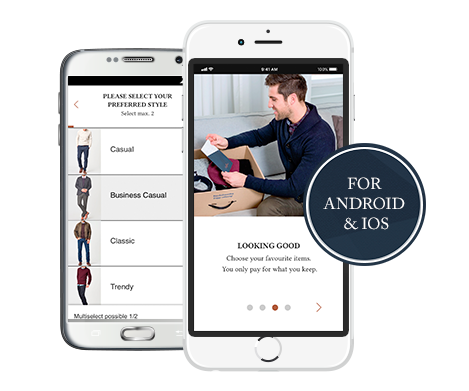 Download The Cloakroom App Now! 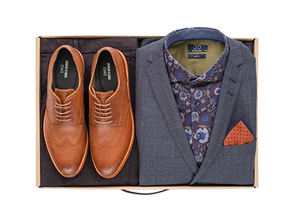 Download our app and order your Cloakroom Box on the go. Just log in, and create a style-profile for free. 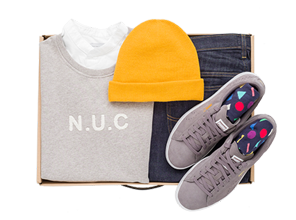 With just a few clicks you'll be able to order your first individually styled Outfit Box. 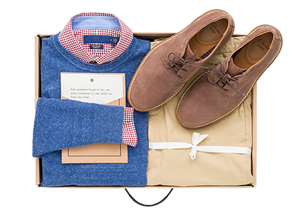 The box will be sent home to your door, so you can try on the clothes in the comfort of your own home. You only keep what you like!